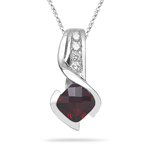 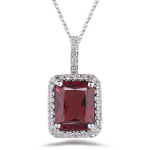 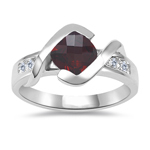 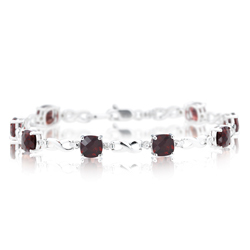 Our magnificent collections of Garnet Jewelry are infused with nimbleness and great finesse. 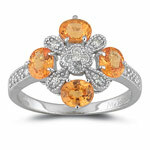 The wide variety and the latest designs in our collections will definitely charm your beauty and grand style. 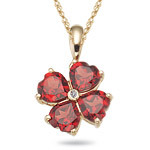 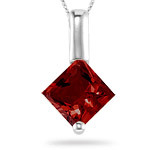 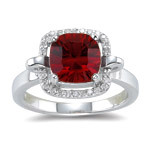 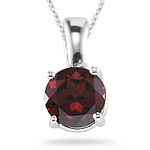 We offer AAA and AA quality of Garnets embellished in all the three precious metals. 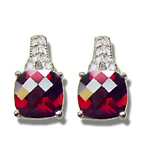 Choose the one which suits you and your facial stature and budget. 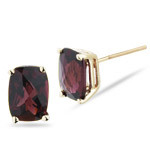 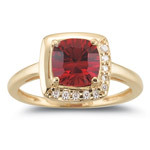 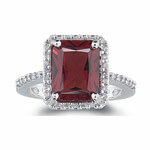 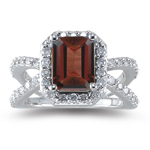 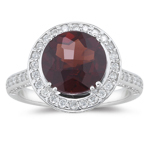 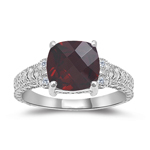 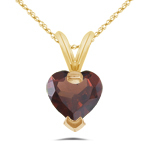 The gemstone Garnet has aged old relationship with the Greek. 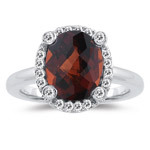 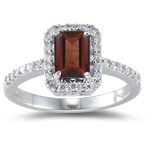 It is said that the Garnet family evolve from the Greek nomenclature with its various names imparting to it. 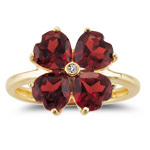 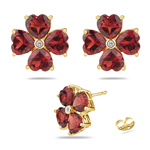 According to Greek legendry Garnet the gemstone of close relationship is also classified with Pomegranate.